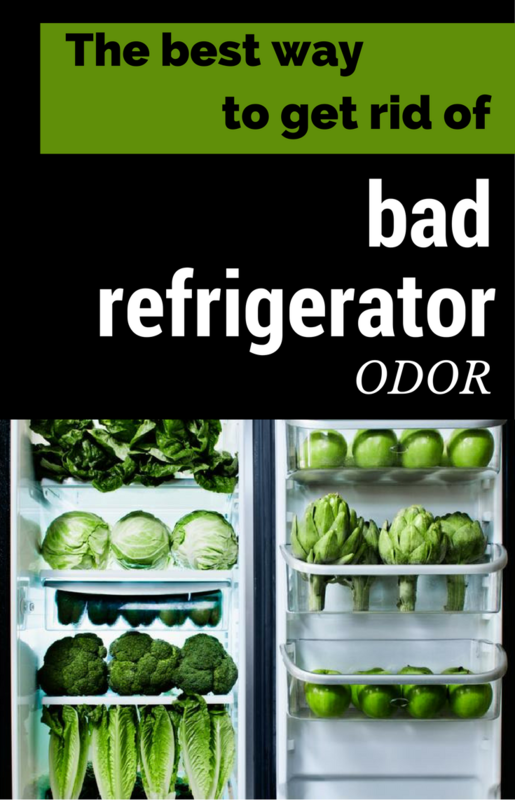 Odors from the refrigerator is extremely upsetting, whether it is caused by foods, whether it is because the poor airflow of this appliance. All housewives seek to eliminate this odor and there are several extremely simple ways to do it. A small bowl with baking soda placed on one of the refrigerator shelves will help eliminate odors quickly. Baking soda absorbs the smell of food. The smell may occur in the refrigerator because of its precarious cleaning routine. We recommended washing it thoroughly with detergent once a month. Mix a cup of vinegar with half a cup of water and place the bowl on one of the refrigerator shelves. This will keep away any odor from the refrigerator. If you do not like the smell of vinegar, try using lemon juice. It has the same effect and a more pleasant smell. The strong smell of coffee beans covers and absorbs odors in the refrigerator. If you do not like the smell of coffee you can use oats. Any strong-smelling spices may be suitable to get rid of odor inside the refrigerator. For example, use cinnamon because it covers odors and gives a nice scent to your refrigerator. The refrigerator is the place where many bacteria occur because of the altered foods inside, therefore it is very important to sanitize it properly. Never put food inside without covering it in aluminum or plastic foil.